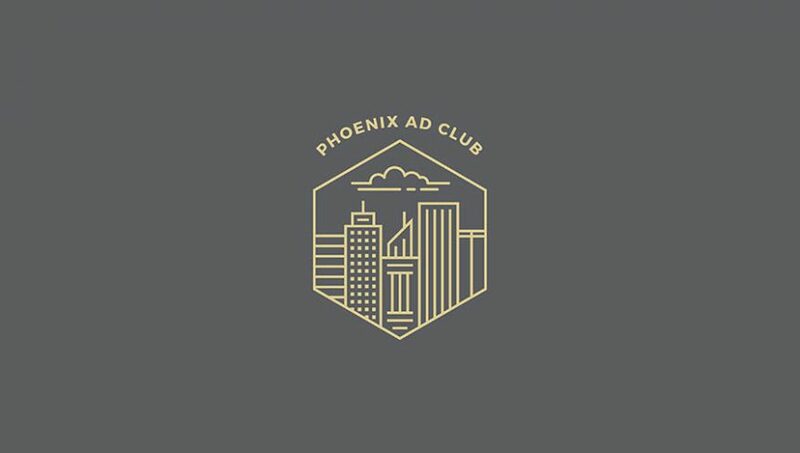 Phoenix AdClub Has a New Job Board! AMA, AZIMA and Phoenix Ad Club Holiday Shindig! With a new client roster that includes major corporations and boutique firms, 2013 is predicted to be a stellar year for Copy That Clicks. AAF Metro Phoenix’s ADDY Awards Gala!